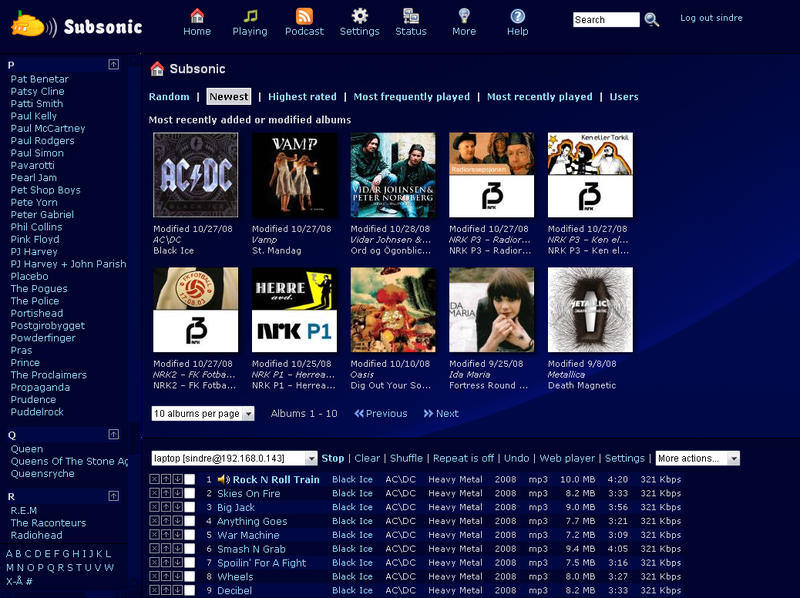 Subsonic is a free, opensource, web-based media streamer, providing ubiquitous access to your music. Listen to your favorite music where ever you are and you can even share your songs with friends and family usnig Subsonic online media streaming service. Listen to your favorite music from anywhere and share them too. A very user friendly web interface and a useful desktop app as well if you need one. Stream and download music to your iPhone or Android phone. Get cover art, lyrics, reviews and other album info from popular sources. Subsonic is available for Windows, Mac and Linux. Visit Subsonic Download Page. After downloading Subsonic, go through the detailed installation instructions here. There is even a complete online demo of the service. Subsonic Demo. 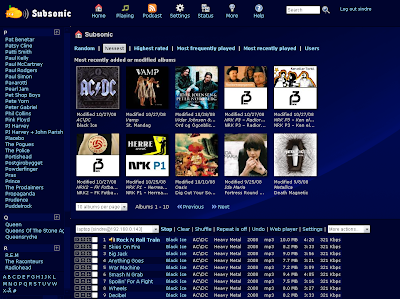 Subsonic is based on Java technology and is designed to handle very large music collections. Apart from MP3 streaming, it also works for any audio or video format that can stream over HTTP which include popular formats like AAC and OGG.